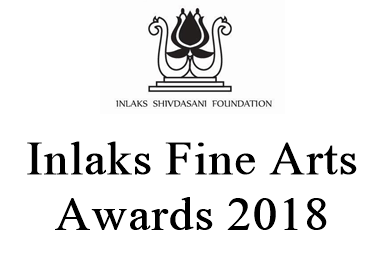 Inlaks Fine Art Awards 2018 - Inlaks India Foundation presents scholarships for young artists from India. Inlaks Fine Art Awards 2018 is intended to help young artists in their formative years to develop their creative talent. Inlaks Fine Art Awards 2018 is open for candidates who have recently cleared their graduation/post-graduation. It provides financial assistance to enable them to work independently anywhere in India. The Inlaks Fine Art Award is worth Rs. 3 Lacs for a one-year period. The Applications can be made on a plain paper by mentioning the relevant details and sending 10 samples of the work done by the artist. 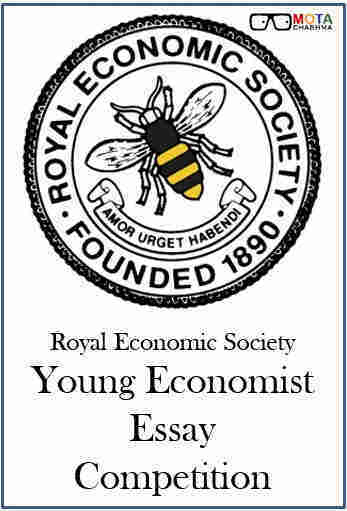 Age: The age of the applicant must be under 30 years as on December 31 in the year of application. 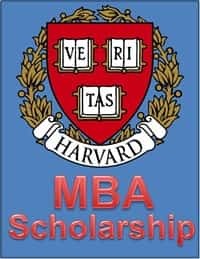 Academic Qualification: The applicant for this award may be a recent graduate/post-graduate or a final year student from a leading Indian institute for visual arts in India. In case the applicant is not having a formal degree related to the field of visual arts, it is desirable that he/she would have participated in organised art exhibitions. No student of a first-year masters programme will be considered. Cash Prize: Inlaks Fine Art Awards 2018 is worth Rs.3,00,000 for a period of one year. Residency Programme: Inlaks Fine Art awardee will have to attend an art residency programme within India for a period of approximately 4 weeks during the course of the year. An application on plain paper may be sent with details of name, educational qualifications, contact address, permanent address, email id, mobile phone number, landline number and evidence of the date of birth. 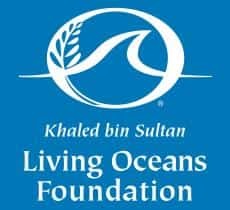 The students willing to fill the application form need to download it by following the link below. Description of your practice and areas of interest (Not more than 300 words). 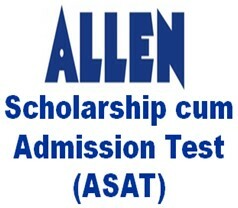 If the application of the person gets selected, then he/ she will be called for an interview. The selection of the student for Inlaks Fine Art Awards 2018 will be done based on the interview.